In this book of poems and prayers for the planet, you find not only beautiful prose written by modern writers and from ancient cultures but illuminating passages and reflections on the condition of the planet, and humans' place here. 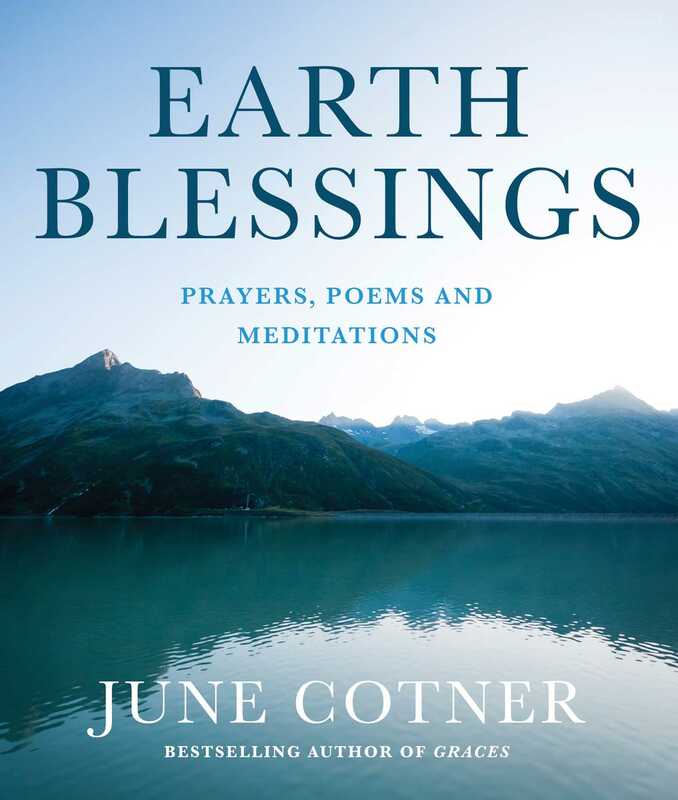 In Earth Blessings, Cotner and her contributors, many of whom are award-winning writers, contemplate every aspect of the environment, from grasslands to ocean, desert, and mountains, with gorgeous meditations on the world around us, how we are nurtured by nature, and the vital role as stewards of the earth. Earth Blessings fosters environmental awareness and insight, and it inspires individuals to view the Earth as sacred and cherish it as they explore writings about the relationship of humankind and the environment. The selections in the book remind readers of the necessity for sharing and conservation. The overriding intention of Earth Blessings is to create an ecological celebration of inspiring poems, interfaith prayers, and spiritual prose. By nature of the spiritual focus of Earth Blessings, the selections energize readers to recognize and embrace environmental stewardship.